And just like that, September has come and gone. 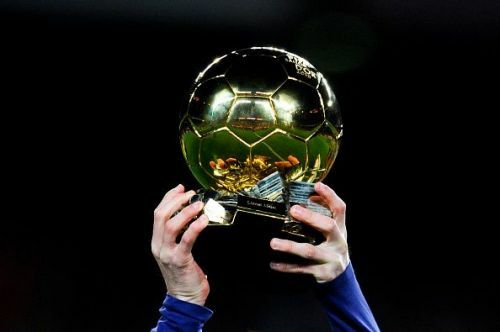 The race for the Ballon d'Or is heating up and this year, after a really long time, we have players other than Lionel Messi and Cristiano Ronaldo fighting seriously for the title. Last month's ranking caused a bit of a stir among the fans it was only the 3rd time that Ronaldo or Messi were not on top of the list. Modric was on top of the list and that echoed into the national captains and coaches' ears as he was unanimously voted as the best player in the world. Luka Modric bagged The Best FIFA Men's Player Award and made it his thrid big individual award is 2 months. The Croatian has been brilliant throughout the year but does he have it in him to win the Ballon d'Or as well? Messi and Cristiano are yet to make a big impact in their respective leagues although their clubs are on top of the table. The duo has been winning the prestigious award for the last 10 seasons but if they do not step up, this the duopoly might end this year. For the third month in a row, Edinson Cavani is #10 on the ranking. The Uruguay striker has had a decent start to the Ligue 1 season, scoring 5 goals in 5 games so far. The PSG star had a decent World Cup and that saw him retain his place in the top 10 but he is yet to do anything significant to improve his ranking. 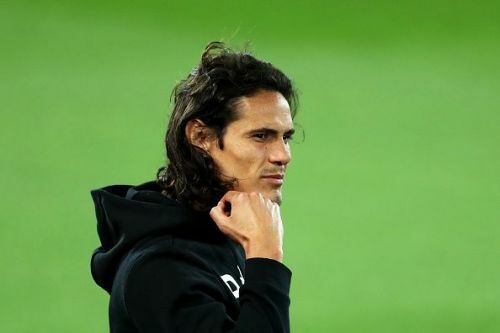 Cavani is the only player on the list to have remained at the same spot for more than 2 months and he will not be happy about it. He scored 31 goals last season and unless he gets to at least half of it by December, he will most likely finish in the same place or lower. Robert Lewandowski is very close to taking the spot from him!